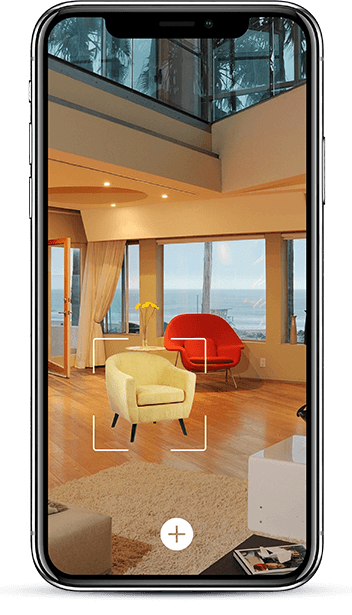 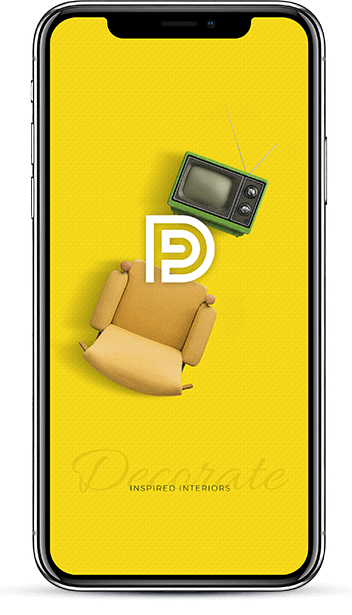 From gut renovations to trivial home redesigns, the Decorate AR app was our first fully-fleshed AR app designed with an extrinsic approach. 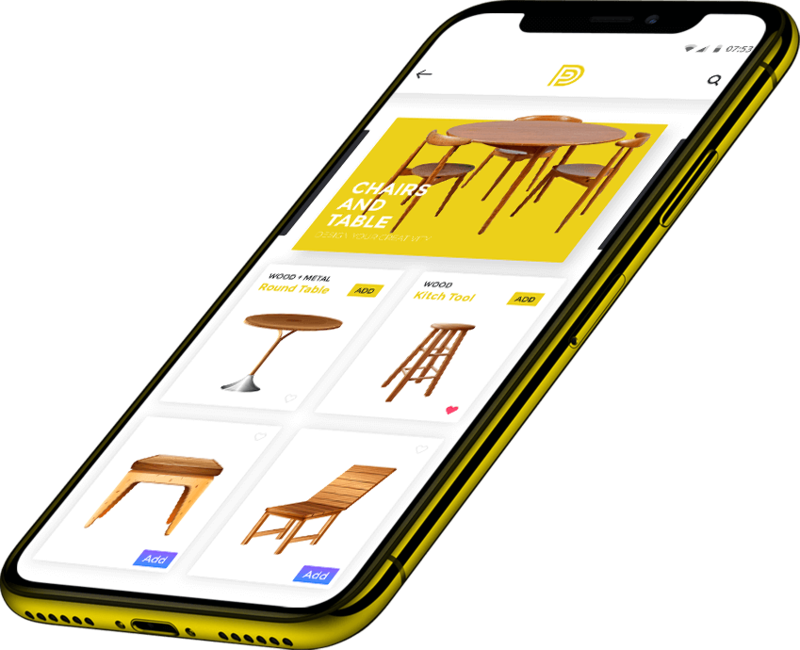 The aim of the app was to turn ideas into 3D furniture models which you can place anywhere in your home and see how it will look. 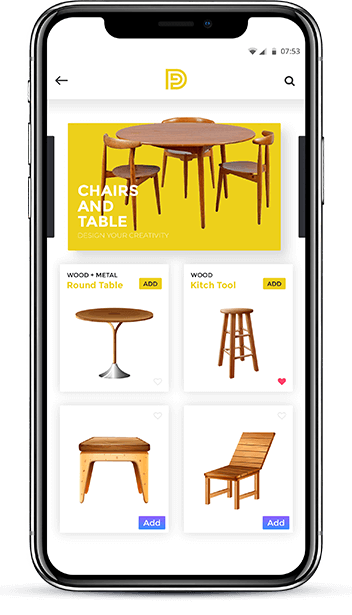 The designed app uses Virtual Reality mod to bring real-life furniture in your home.